The model 3168-RT assures heat cleaning of parts including hooks, fixtures, and other mechanical structures by consuming less cycle time (2 to 8 hours). The parts to be cleaned can be loaded easily into the oven. Since it is fully automatic, there is no need of an operator to monitor its operation. 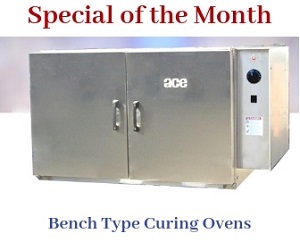 The oven operates at a high temperature, helping to remove paint, grease, and other substances in less cycle time. Oven Volume 201.0 CU. FT.